Curb appeal refers to a property’s exterior attractiveness as seen from the street; it encompasses the house itself, as well as the surrounding landscape. How well a house and property is taken care of is an essential piece of the real estate puzzle, as it is difficult to market a house without the proper landscaping and maintenance. Whether you intend to sell your house now or in a few years, review why the home remodeling experts at Devine Creations Design Center in Monmouth County, NJ, always emphasize curb appeal. The exterior of your property is the first thing buyers see and has the power to pique their interest or inspire them to look elsewhere. It will not matter how stunning your home’s interior is if the exterior is not well-maintained. Think of the exterior as a reflection of the interior, as this is how buyers will view it. If the exterior is lackluster or unkempt, buyers will expect the same of the interior. Obtaining the “wow” factor does not mean purchasing expensive lawn ornaments or becoming enmeshed in a complicated water fountain project. 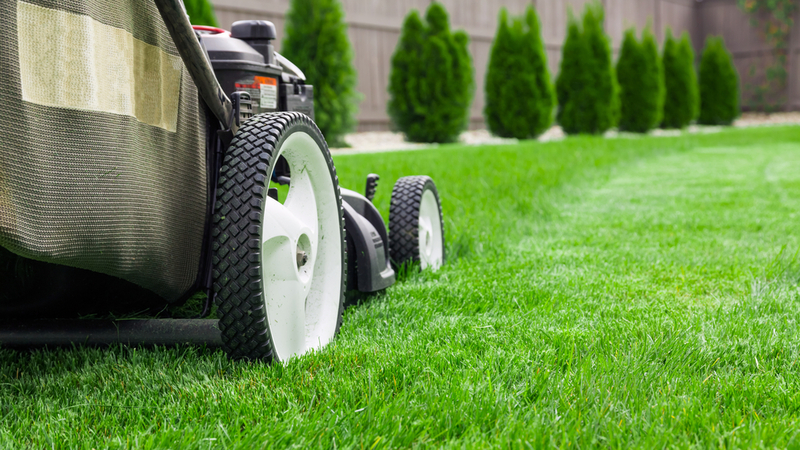 Many curb appeal projects are simple, such as maintaining a well-manicured lawn free of dead or dying shrubs and flowers, adding new greenery as needed, and keeping the driveway, gutters, and walkways free of leaves and other debris. The result should be something fresh and inviting. Exterior home remodeling projects have the power to affect the buying price. Buyers want well-kept homes and are generally willing to pay more for them. Old, banged-up gutter systems, bare or brown patches of lawn, overgrown flower beds, and peeling paint are viewed as problems, which decrease the property’s value. Sometimes, buyers even make lower offers or mention these issues during negotiations in hopes of reducing the asking price. Homes that have been taken care of are always worth more because the buyer will not have to pay for maintenance and repair work. Devine Creations Design Center has over 15 years of experience in home remodeling and provides Monmouth County residents with the affordable, quality services and products they need. Whether you require custom cabinets as part of kitchen remodeling, are in the market for bathroom design ideas, or desire a full home remodel, consider this business your partner. Stop by the showroom, visit the website for available products, or call (732) 856-9661 if you have any questions. You can also like the Facebook page for remodeling inspiration.